Angry Birds games have a long and complicated history. The original was a huge hit, but each successive attempt felt less interesting. The few times Rovio has branched out have been... not awesome. Angry Birds Transformers, however, is unexpectedly entertaining. In this title, the birds and pigs have been transformed into Autobots and Decepticons, respectively. 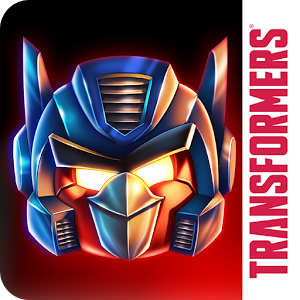 In each level your chosen Transformer runs through the level while you tap on objects in the background for him or her to blast. 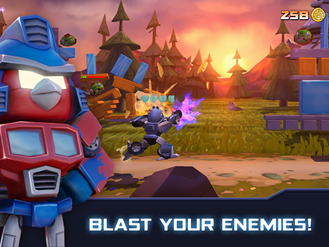 The goal is to take out all the pigs by knocking over the towers, just like in traditional Angry Birds, but you've only got a limited time to peck away at the supports with lasers as you run (or roll) past. 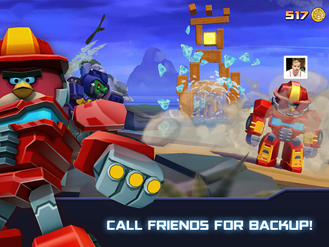 The transforming aspect comes into play when you need to speed up to avoid being smashed by something. 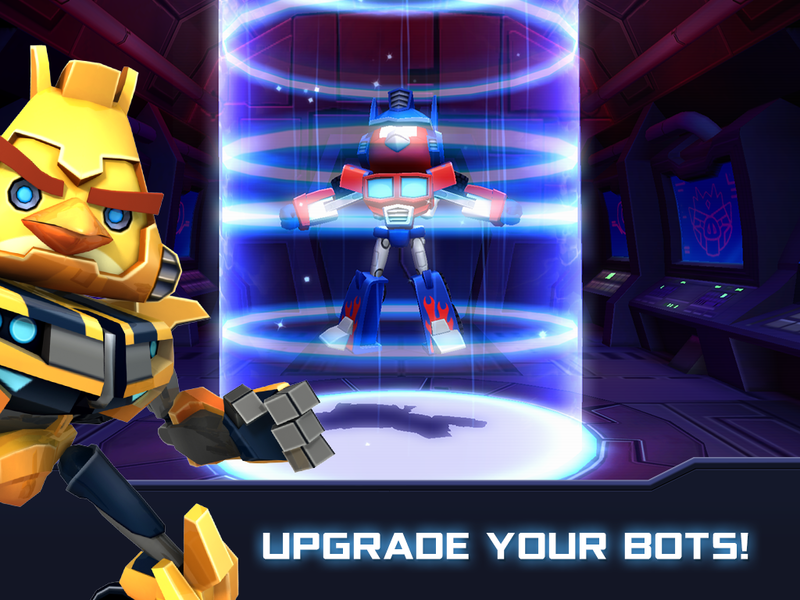 This is a free-to-play game, so of course there are plenty of in-app purchases to deal with. They start at $4.99 and go all the way up to $99.90. What do you get? Extra crystals to skip upgrade times. I can't say for sure how necessary that's going to be as you progress in the game, but hopefully not terrible. 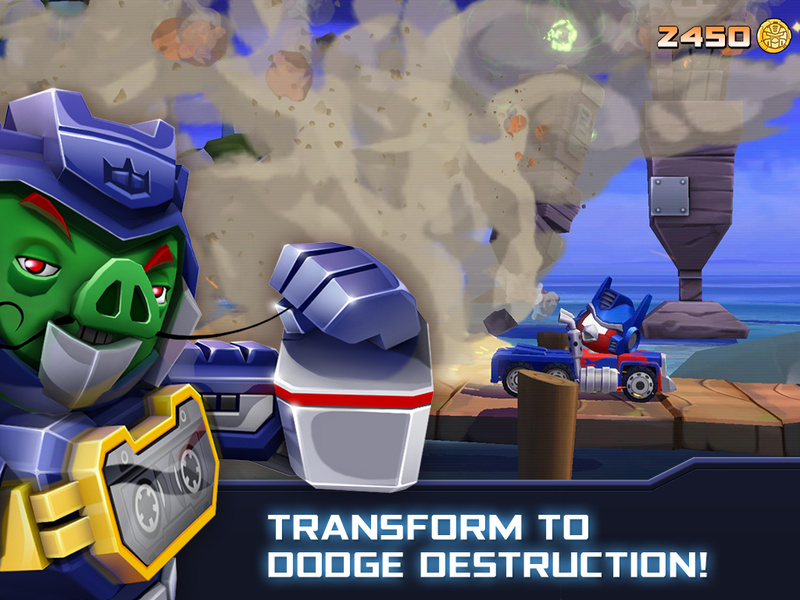 I'm not saying you should definitely play Angry Birds Transformers, just that you should not avoid it like the plague. 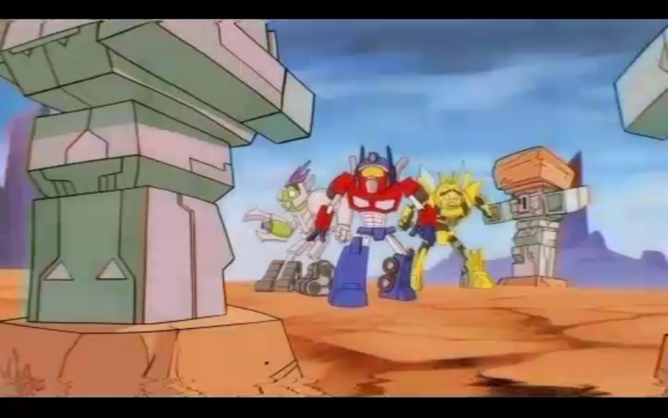 I mean, look at this neat 80s-style Transformers animation at the beginning of the game.